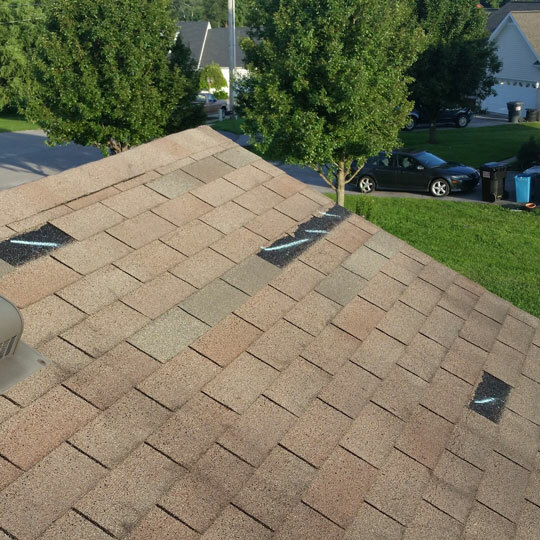 ﻿Clients in Hermitage, Mount Juliet, and Hendersonville have been receiving free new roofs from their insurance carriers all summer. We'll perform a comprehensive, complimentary inspection to see if you have what it takes to join them! I would like a free inspection please! The Nashville Metro has experienced a number of large, damaging storms this year. Most homeowners rarely if ever get on their roof, and even if they did, they don't know what storm damage looks like. Our professionally trained team are experts at locating, identifying, and quantifying storm damage of all types. We can tell if you have the amount of damage that insurance companies look for in order to approve a complete roofing system replacement. How Do I Get a Free Roof? Most homeowners carry a Replacement Cost Value (or R.C.V.) policy on their house. This states that in the event of an insurable loss (such as damaging winds or hail), the insurance company will replace the entire roof and other damage pieces of property with a new item of the same quality. The insurance companies know, however, that most homeowners posses neither the time, skill, or desire to inspect their roof regularly. If you have storm damage, we can get you a new roof, for FREE. 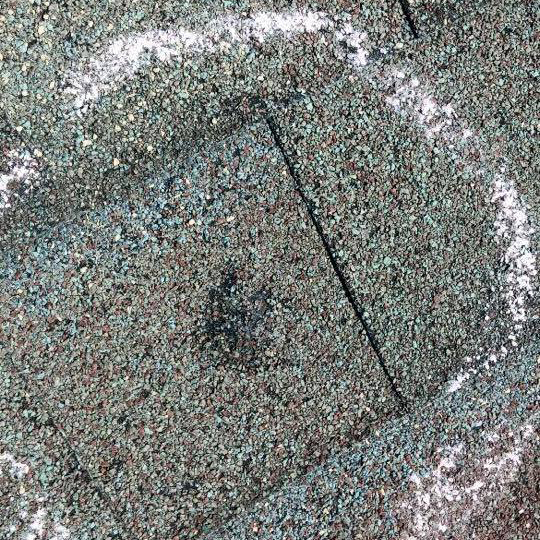 Hail of quarter-size and above can damage residential roofing systems. The hail rock will bruise the shingle and break out the backside of the asphalt - something you can't see from the ground! We know what hail damage looks and feels like, and what the insurance adjusters are looking for to buy you a new roof. Damaging winds are common during Tennessee thunderstorms. A strong storm can have sustained wind speeds in excess of 40mph and bursts of over 130mph! Shingles can become torn, ripped off, or creased resulting in structural damage to your roofing system that won't get better on its own. You'll see our Tennessee Orange trucks around town. We're based in Murfreesboro, but have Project Managers throughout Middle Tennessee, including Mount Juliet, Madison, Spring Hill, and Shelbyville. All of our shingles are covered by a minimum 25 year warranty in addition to our 5 year warranty on installation labor. Peace of mind for decades that your roof will protect your home. Yes, I would like a Free Inspection! Please have one of your project managers contact me to set up an complimentary, no obligation appointment. Don't feel like filling out a form? Give us a call at 615-904-9800 and we'd be happy to set up an appointment over the phone!